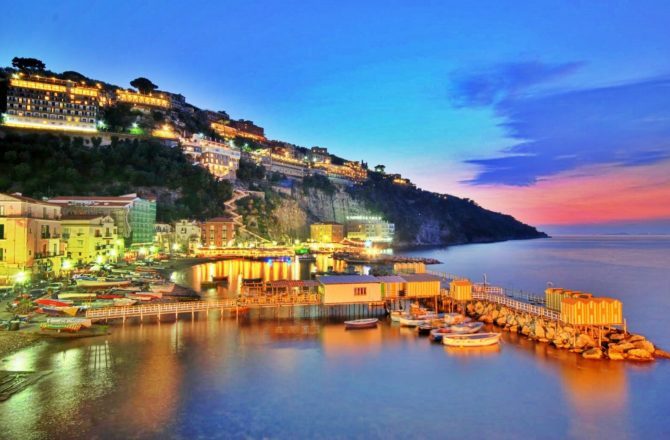 The port of Sorrento is a tender port. Cruise ships are too large and cannot dock in the harbor. They will anchor in the bay and you come ashore by tender boat. From Marina Piccola, where you set foot on land, it is not far to the city center and its landmarks. 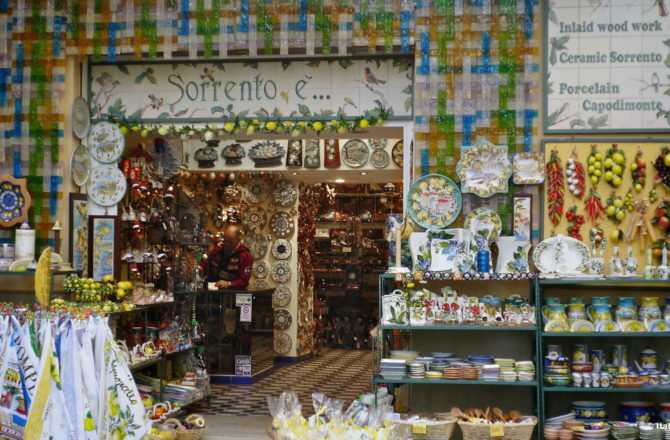 From the port in Sorrento, you can make a lot of excursion. 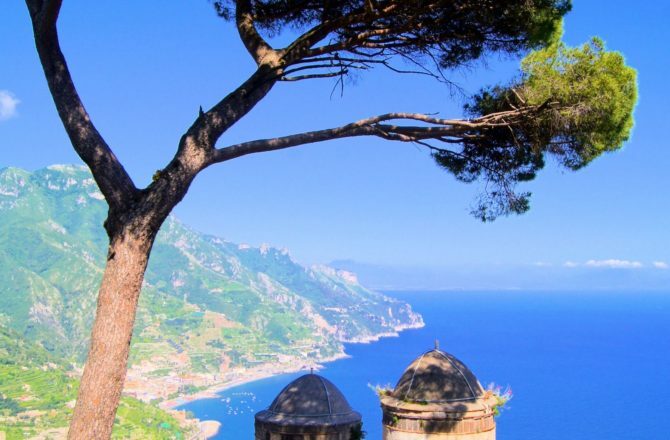 You can go to the island of Capri or further explore the Amalfi Coast. Historical places like Pompeii and Herculaneum are within easy reach. 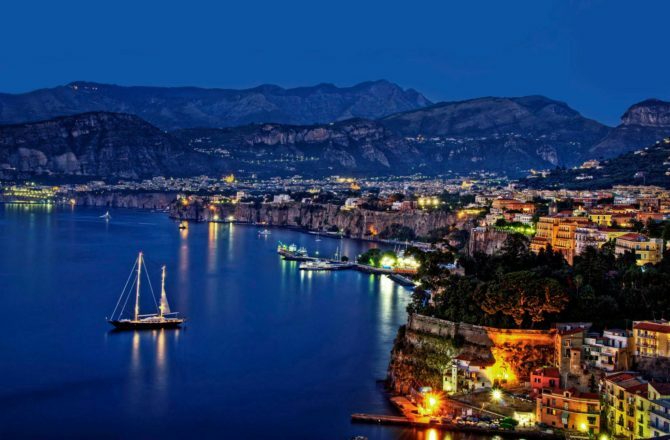 A visit to the volcano Vesuvius and Naples are also possible.